Kodak welcomed the news today that New York Governor Andrew Cuomo announced that the Finger Lakes Regional Economic Development Council was awarded one of the three Upstate Revitalization Initiative (URI) awards totaling $500 M over 5 years. 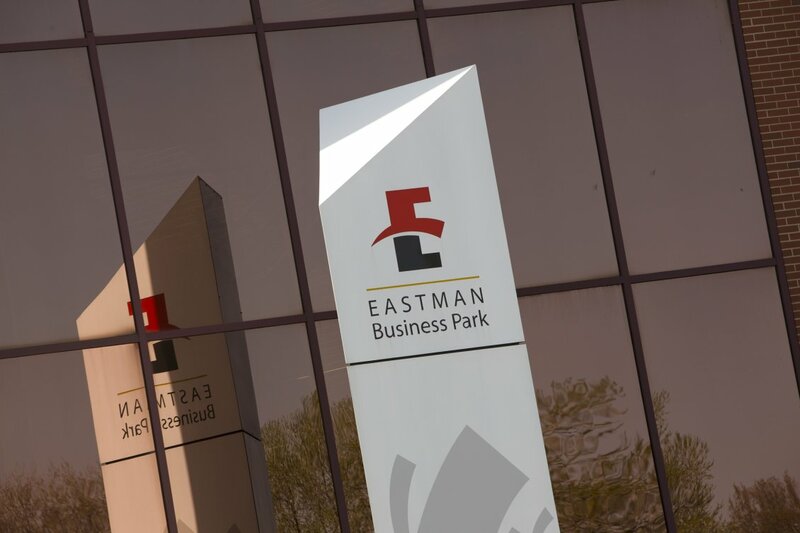 Dolores Kruchten, Vice President of Eastman Business Park, said, “EBP has been a pillar of the revitalization that has occurred in Rochester and we look forward to our continued partnership with the region's leaders. This is the product of years of work by the region's business, academic and government leaders." For next-generation manufacturing, the proposal included a plan is to co-invest in building a new manufacturing facility with Sweetwater Energy at Eastman Business Park. Sweetwater would make concentrated sugars for biofuels and chemicals at this facility. The plan also contemplated an investment in Cerion, a nanomaterials facility currently located at Eastman Business Park.